Dubai or UAE visa is an important document that you need to visit the city of Dubai or any other Emirates of UAE. However, this is not mandatory if you belong to a country that is exempted from needing a Dubai visa or one that is eligible for visa on arrival. Everyone else needs to get a visa before travelling to Dubai. While you are excited about your Dubai holiday, you would also be worried about the visa fees which can add to your holiday expenses. Nevertheless, there are ways to get the cheapest tourist visa to Dubai. All you need to know is how. 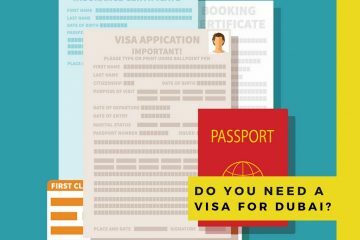 Here are some tips that would help you to get the cheapest tourist visa for Dubai. If you want to save money on visa fees, it would be better to go for tour packages provided by tour companies. Apart from accommodation and the various tours, these packages also include visa charges. Moreover, the company does all the visa formalities. This way, you do not have to pay any extra amount for the visa process and in a way, save money too. Choose a destination management company to get your Dubai visa rather than choosing to go with sub-agents or applying one on your own. These tour companies usually have a separate department for visa processing and can usually offer this service at a comparatively lower cost. Ask for quotations from different companies and go for the one that offers a visa at the lowest rate. If you do not mind the heat during summer (you can spend your days indoors), planning your holiday during the off-season can help save on visa processing fee cost. Tourism during the off-season, i.e. during summer (May to September), is low because of the unbearable heat in Dubai and the other Emirates. Hence, the cost of everything, right from the visa and air tickets to accommodation, is low too. You can have a luxurious holiday in Dubai during the summer season without breaking your budget. Also, if you have children, you can really make the most of it. This is because as per the new government rule, children under the age of 18 do not need a visa to enter Dubai during the two months of summer (from 15th July to 15th September). This could be difficult to find but not impossible. Many travel websites announce offers and discounts throughout the year on various things. It could be on tour packages, airplane fares or even visa processing fee. All you have to do is keep looking and if you are lucky, you are likely to find a coupon that gives you a good discount on Dubai or UAE visa processing cost. Every tour website offers some extra discounts or deals if you make your payment through their wallet. Check out the popular and trustworthy tour websites to know whether you would receive any Dubai visa deals if you pay for the tours or visa application through their wallet. This is a long shot but definitely worth the try if you get a Dubai visa at lowest price this way. While Dubai visa is important to visit the city, it is not the only requirement. On the other hand, it is extremely necessary to have Dubai visa with Ok to Board. Once you receive the visa, you have to send a copy to the airlines you have booked the ticket with. 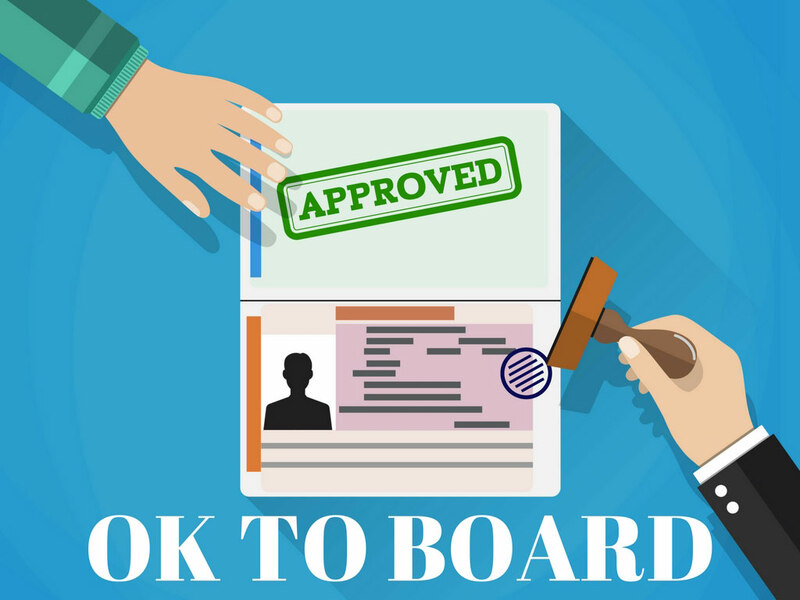 After the airlines reviews your visa, you would get an Ok to Board from your airlines. Some of the airlines like IndiGo, SpiceJet, Air India, etc. charge a nominal fee for processing Ok to Board. However, if you do not want to pay for the same, you can think of booking your flight tickets with some of the top airlines like Emirates, Jet Airways, Saudi Airlines, Etihad Airways, etc. as they give Ok to Board free of cost. Getting the cheapest tourist visa in Dubai is not easy but it is possible. The important thing is to do your research well and the internet is the best place to start.